Classes will be starting on 1/9/17! New courses will be available on 1/9/17. If you are interested in becoming a Licensed Massage Therapist give us a call to get more details on our courses and what we offer. This entry was posted in LMT Classes and tagged LMT Classes, Massage Classes. Find out the latest dates for classes, registration, CEU classes and important massage related news. Ready to become a Licensed Massage Therapist? Comments Off on Ready to become a Licensed Massage Therapist? 2019 Classes are now available! Comments Off on 2019 Classes are now available! Scholarship options are available! 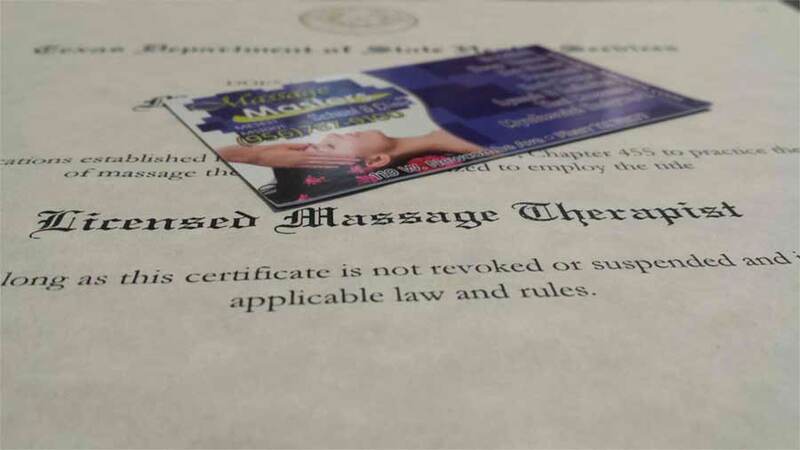 Become a Licensed Massage Therapist sooner than you think! New bilingual classes starting in June 2018! Massage Therapy Classes April & June 2018!